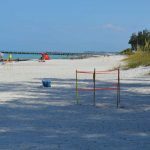 Turtles bumping into beach benches were already on the radar for folks who monitor sea turtle nesting on Anna Maria Island. So when a female turtle nested overnight July 4 under a bench near 66th Street in Holmes Beach, what followed only added fuel to the smoldering fire between the city and Anna Maria Island Turtle Watch. 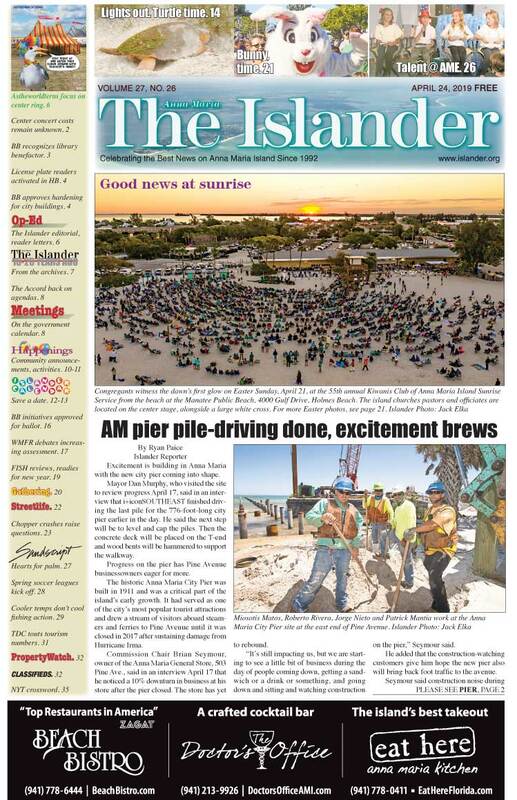 Suzi Fox, AMITW executive director, said observers watched a turtle “collide and struggle” while nesting under one of the 50 or so memorial benches situated on the sand on the Holmes Beach shoreline. This was not the first time a sea turtle has encountered a bench this year, Fox said, noting at least two other nests found under benches. AMITW volunteers roped off the nest the morning of July 5, marking it with stakes and orange tape. 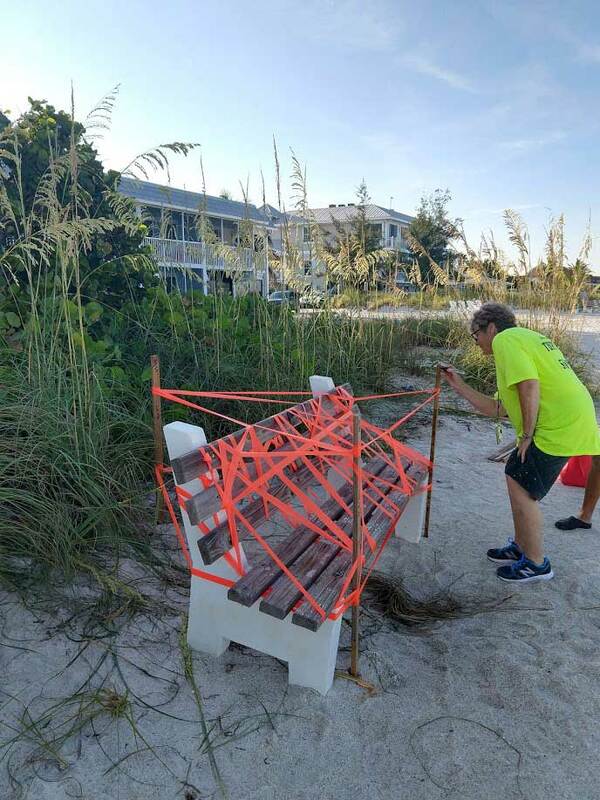 After hearing about the issue from the media, Holmes Beach public works employees removed the bench and replaced the nest markers. That, Fox says, is a violation of a federal law that protects sea turtle nests. “A question that has not been asked or answered is, why do they feel they have to move the benches with nests at all this year? They have never moved them in the past,” Fox said. “The two other benches were moved also, but just 3 feet away. When a sea turtle bumps and collides and then nests, all the visual signs we are trained to look for are gone. Then, when the bench is moved, there’s no way to tell if a nest is damaged by all the moving,” Fox said. The city maintains when it moved the bench, there was no sign indicating it was a nest. 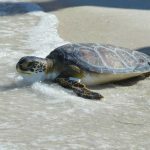 It is a third-degree felony to take, disturb, sell, harass, mutilate or destroy any sea turtle, hatchling egg or nest, without a marine turtle permit. Fox remains upset, alleging Holmes Beach is in violation of its own ordinance, which requires beach furniture be removed overnight. The benches have become popular memorials to loved ones in Holmes Beach on the shoreline. They often are placed near public beach accesses, providing people a resting place at an entry to the beach. Holmes Beach Mayor Bob Johnson said better communication between municipalities and special interest groups is necessary. “We’re checking with other municipalities in the state to see how they’re handling this issue,” HBPD code enforcement officer JT Thomas said July 15. The memorial benches mostly come from the island residents, Thomas added. 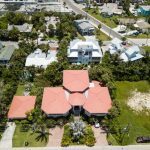 On Anna Maria Island, sharing the beach is a necessity, with 430 sea turtle nests as of July 15. Nesting and hatching takes place May 1-Oct. 31. Our beaches are not only for the turtles. They are for the residents and tourists too. They are for people who pay the taxes on Anna Maria and who enjoy walking on their beach. The benches are not only a great place to sit down while on a long beach walk. They are also memorials to loved ones who also walked the Anna Maria beaches and who have left their footsteps in the sand. The benches have all been moved far back into the “dune” portion of the beach. This leaves plenty of room for the turtles. In the past (historical times maybe) turtles must have run into an obstacle from time to time They still survive! I admire the turtle watchers and all of the didactic programs they support. I like the idea of protecting turtles and encouraging our awareness of environmental issues. However, putting turtles above people is a form of extremism.